Compared to the number of animals shot over the last few years, hunters bagged a record number of roe deer and red deer in 2018 and early 2019, data published by the Environment Agency indicates. The trend has to do with the increasing population of those species, director of the Environment Agency, Taimar Ala, explains. 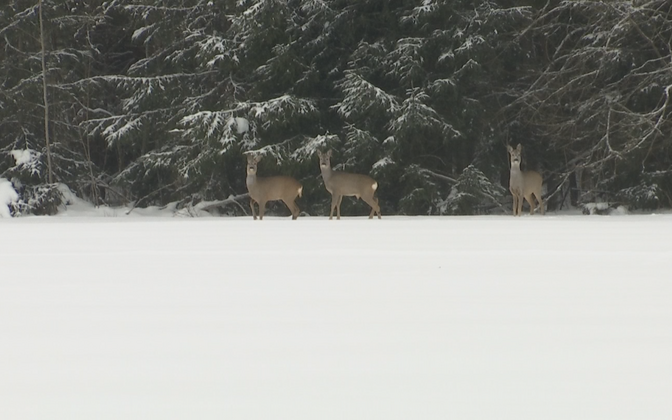 Among large game animals, boar and wolves were hunted less this season. While in the 2017-2018 season 104 wolves were shot in Estonia, this season the number was lower at just 67. "The falling number has to do with the declining population, which again is connected with the spread of the sarcoptic mange and its influence on the number of animals born, but also the numbers in which they've been hunted recently," Rauno Veeroja, senior specialist at the agency, explains. Meanwhile the drop in the number of boar hunted has been drastic. 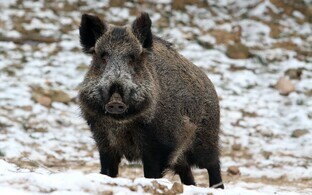 Compared to 2015, which in terms of feral pigs shot was a record year, the numbers have recently come down sevenfold, which is directly connected both by the African Swine Fever (ASF) epidemic of recent years, both in terms of animals that fell victim to the disease as well as increased hunting quotas to get ASF under control. 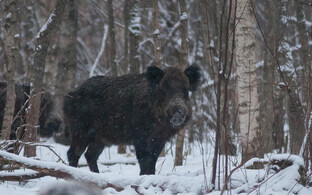 The number of boar shot differs greatly from county to county. 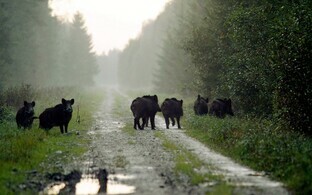 While in the western counties the number has been low, populations in central and southeastern Estonia are already recovering, with boar back or even above past numbers in those areas, Mr Veeroja said. Smaller game animals hunted in the 2018-2019 season include jackals, of which 75 were shot, more than twice as many than in the previous season. 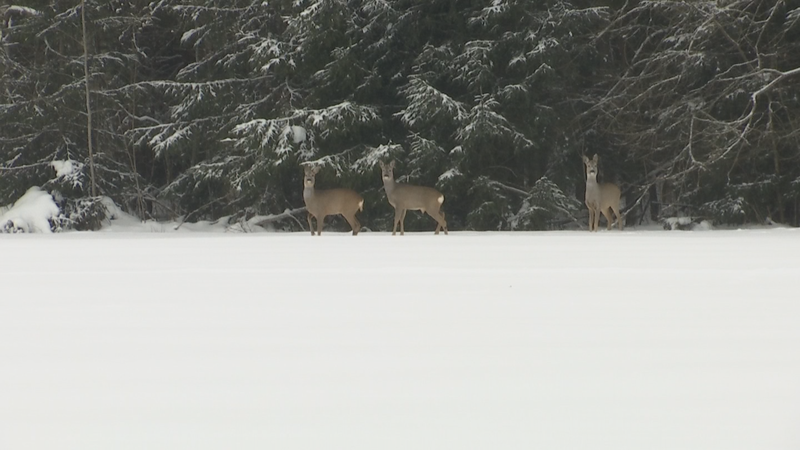 The rising number here has to do both with the growing population that needs to be kept in check, as well as hunters' skills and interest in this animal. Another small animal, the raccoon dog, was hunted less as well, also connected with shrinking populations, mainly to do with the mange as well as the decline in interest in wild boar. The latter meant that there were fewer feeding spots this time, which also sustain raccoon dogs.